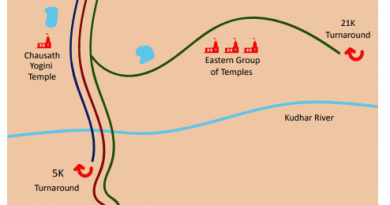 Unique in its own right, Coorg is often dubbed as the Scotland of India. 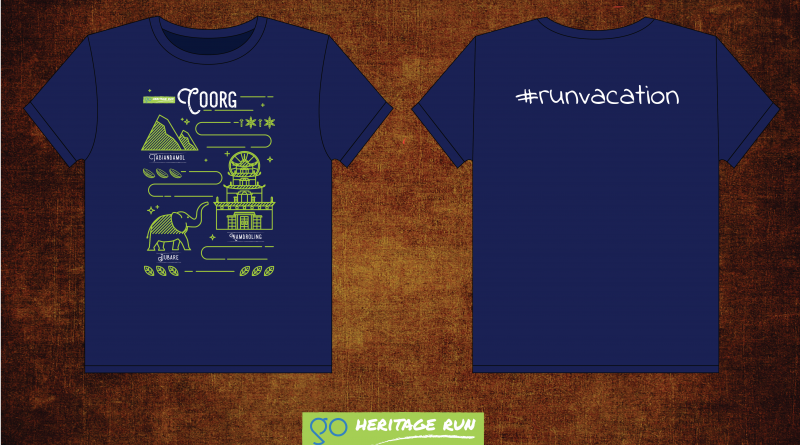 But there’s so much more – and to break that stereotype, the Coorg 2018 T-Shirt celebrates some of Coorg’s iconic landmarks – The Tandiandamol Peak, Namdroling Monastery, and Dubare Elephant Camp. The lush green landscapes in Coorg – some of which you will see along the run route – are the inspiration for The colour scheme. 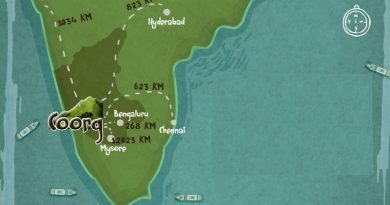 Coorg’s coffee and spices cannot go without a mention, and you can find them too tucked away within the T-shirt design. The design, in its minimalism, marks the tranquillity you’ll find in Coorg while also embodying the spirit of a fun monsoon run. 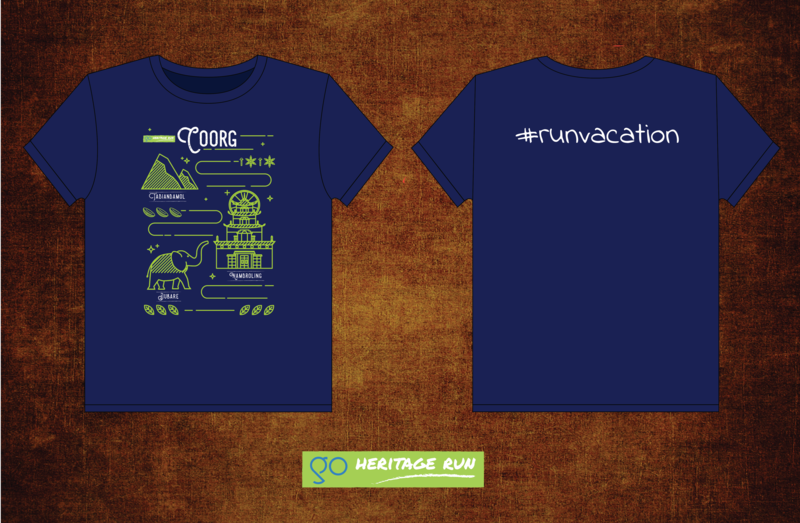 Get yours when you sign up for GHR Coorg this August. 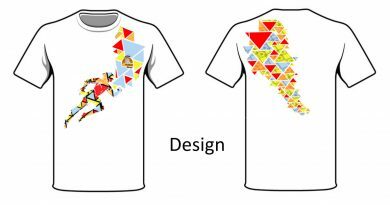 You also have the option to personalise it with your first name on the back!